Year you started skating: September 2013. Year you joined RCR/got drafted: September 2016.  Awards/Accomplishments: 2015 Rookie of the Year (Big Easy Rollergirls), 2016 Jammer of the Year (Big Easy Rollergirls), 2017 MVP Jammer (Break Neck Betties, 2017 Jammer of the Year (Rose City Rollers). Real life job: Catering, aka accidentally burning myself on oven doors. Other Hobbies: Having the coolest mom and rolling my eyes whenever people tell me about how much they love her. Also, books. Fun fact: Hippos’ closest living relatives are whales and porpoises.